Are you a startup active in Circular Bioeconomy or Red Biotech and Medical Devices? If so, we remind you of the new batch of calls for the Intesa Sanpaolo StartUp Initiative, our international acceleration platform which selects promising high-tech startups, coaches them and connects them with financial and corporate investors. Here you can find a recap for each call, whereas all details are available in the document below. 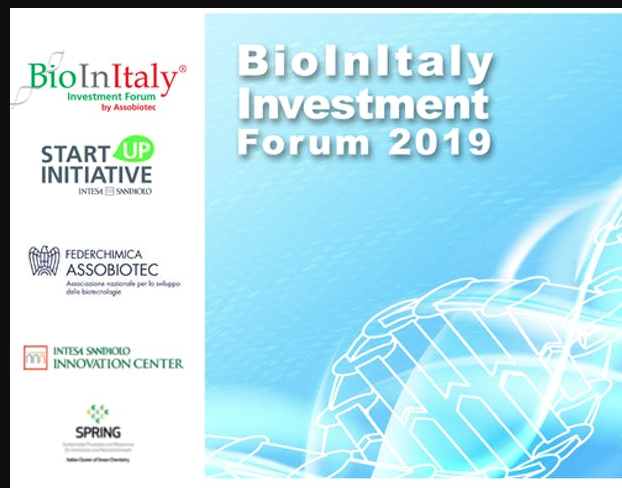 Target: Companies, start-ups and projects focusing on biotech for environment and agriculture, biotech for industrial applications, biomaterials and bioenergy, marine biotech, nutrient looping, organic fertilizer.